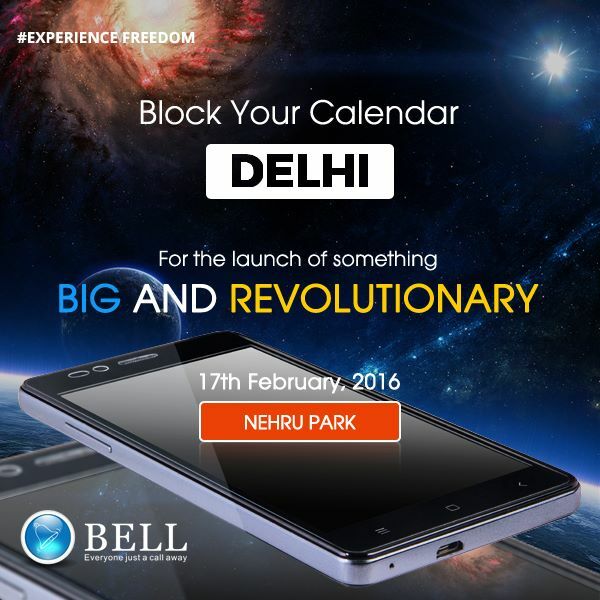 Ringing Bells will be launching a smartphone that is priced at less than Rs. 500. The device, called, Freedom 251, will be unveiled on February 17 and the manufacturer will reveal the exact price and its specifications at the launch event. The company says that the phone is in line with Prime Minister Narendra Modi’s vision to connect every Indian and adds that the device is built to meet the goals of ‘Make in India’. The launch event will be attended by government officials like Manohar Parrikar, the Union Minister of Defence, and Murali Manohar Joshi, Member of Parliament. Ringing Bells Freedom 251 Smartphone was launched in February 2016, comes with a 4-inch qhd IPS LCD Multi touch display with a resolution of 960 x 540 pixels at a pixel density of 275 pixels per inch. The screen is not protected by a Scratch Resistant display. The Ringing Bells Freedom 251 also packs in a graphics processor, and 8 GB of internal storage which can be expanded to 32 GB via a microSD card. The Ringing Bells Freedom 251 runs Android 5.1 OS and is powered by a 1450 mAh battery. Its a Dual SIM Smartphone, and connectivity options on the Ringing Bells Freedom 251 include , GPS,Wifi,Bluetooth. 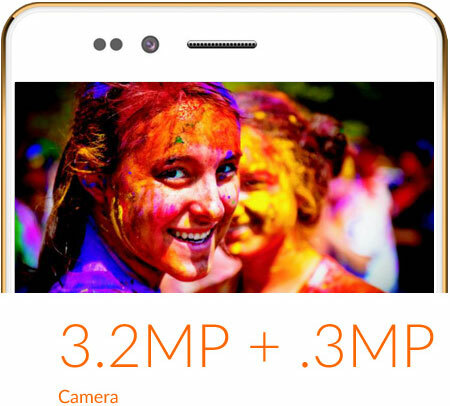 The main camera on the Ringing Bells Freedom 251 is a 3.2 MP shooter with Auto Focus, , Video Recording. The smartphone also has a Front Facing Camera capable of shooting 0.3 MP selfies. We’ve often been asked the question, ‘which smartphone do I buy?’ And to arrive at the most optimal solution, we go on to enquire the use patterns. All in the bid to understand which feature could be lifted up higher in the order of priority. Then comes the most important question – budget! Well yes, the whole equation needs to be re-engineered when the solution doesn’t fit within the available budget. Hopefully there’s now an option that fits virtually every Indian pocket. Almost. Every Indian. 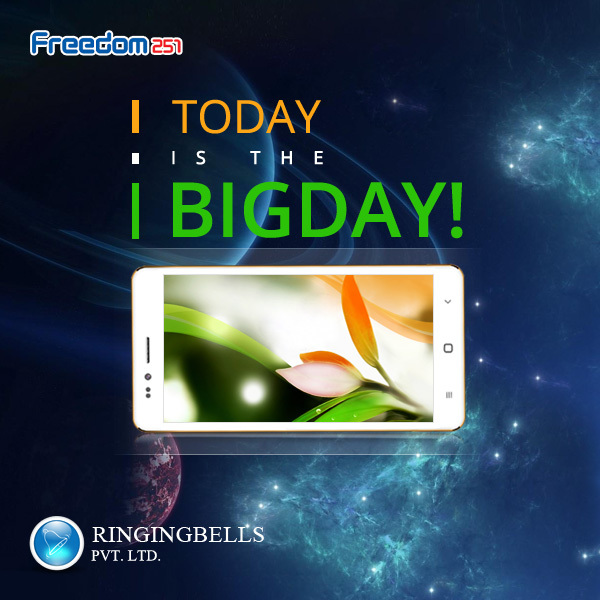 A relatively unknown Indian company founded in 2015 called Ringing Bells has designed the Freedom 251 smartphone and has priced it at a ridiculously impressive Rs 251! Earlier we heard of plans to launch a sub-Rs. 500 smartphone. The device comes with a 4-inch qHD IPS display. On the camera front, it offers a 3.2MP AF rear camera with a 0.3MP front camera. If you think that’s so 2004, it’s priced at Rs 251, remember? The company says the device comes with touchless technology which it believes is ideal for selfies. Surprisingly, the company manages to sneak a 3G radio as well. So you could latch on to any of the 3G service providers in India for browsing the web. Without highlighting too much information, the company mentions that the smartphone comes with a 1.3GHz quad-core processor. Given the price of the device, we assume it could be a Mediatek processor. In addition, Freedom 251 comes with 1GB of RAM and 8GB of internal memory. 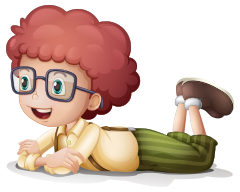 It also supports external memory cards of up to 32GB. It appears that Ringing Bells has prioritised how you would use the 8GB internal space. It comes preinstalled with apps such as Swachh Bharat, Women Safety, Fisherman, Farmer, Medical, Google Play, WhatsApp, Facebook, Twitter among others. To power the spec sheet of the Freedom 251 smartphone is a 1450mAh battery. Surprisingly, at Rs 251, the Freedom smartphone runs on Android 5.1 Lollipop. Ringing Bells claims to have a service network of 650 centres across India. The company offers 12-month warranty for the device, with 6 months on the battery and charger. The earphone will be covered for 3 months from the date of purchase. Ringing Bells has also made it clear that any defect arising due to liquid ingress (spillage) or physical abuse and normal wear and tear will not be covered under the warranty of the smartphone. In addition, if the smartphone has been damaged, or repaired by unauthorised service personnel, then the warranty stands void. The Freedom 251 smartphone is available for pre-order on the company website starting 18 February at 0600hrs. Earlier this month, the company launched India’s cheapest smartphone, the Smart 101. Prices at Rs. 2,999, the device comes with a 5-inch qHD display and is powered by a 1.3GHz quad-core processor and 1GB of RAM. 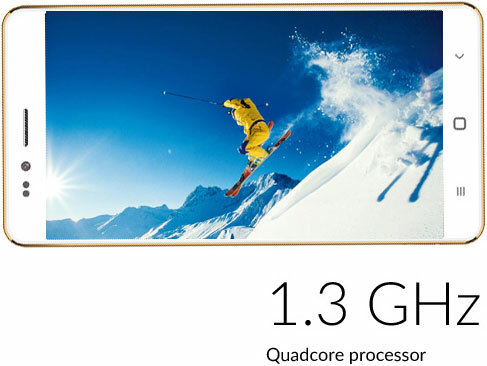 It comes equipped with 8GB of onboard storage that can be expanded by up to 32GB via a microSD card. At the back is an 8MP primary camera with a 3.2MP front camera. The device has a 2800mAh battery and runs Android Lollipop v5.1.